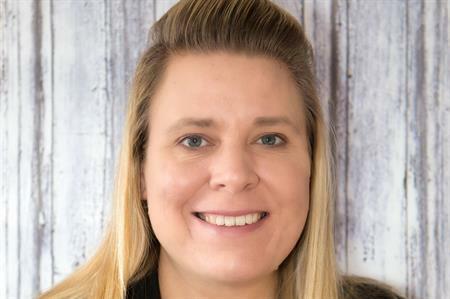 Kim Collins, ex-director of events at Capita Travel and Events, joins as SAGE account director. Kim Collins has managed events for multiple large-scale brands including, BP Shipping, Mercedes-Benz and Arup in her previous role. As newly-appointed SAGE account director, Collins will deliver its UK events. Collins played an instrumental part in building the events division at Venues Events Management which was owned by CEO Anita Lowe before it was sold to Expotel in 2010 and then acquired by Capita in 2012. "It feels fantastic to be back home. My journey started in 2004 with Anita and the business and over the last three years I have missed being part of an agency where clients are at the heart of everything they do. "I’m so excited to be able to continue my 14-year journey with the team and support SAGE in delivering a successful events programme," said Collins. "I’m delighted to be welcoming Kim back into the family. Kim takes the time to understand her clients and their culture, and with her passion and enthusiasm, is able to deliver hugely successful events. I look forward to see where she can take this account moving forward," Lowe added.